When was the last time you spared a thought for your home security? 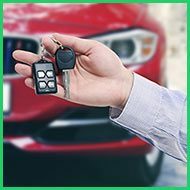 It may be a wise idea to plan ahead and invest in advanced security devices and locks before you experience any major security threat to your much-loved asset. 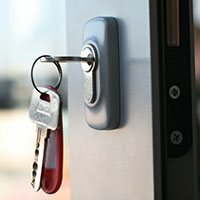 As the top-most residential locksmith service provider in Montrose, CA area, Montrose Locksmith can help you secure your property. We have been securing residences for more than ten years and are best equipped to offer you outstanding service. 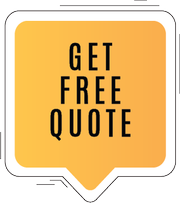 Our excellent reputation brings our clients back to us again and again. Security consultation - Your home is your most prized possession; it is your sanctuary and your loved ones live there. 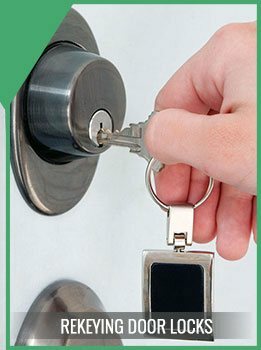 If you are concerned about the security of your home, Montrose Locksmith can put your mind at ease. 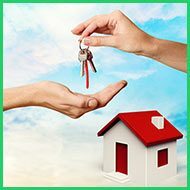 Our experts will evaluate your property and offer you the latest security solutions. 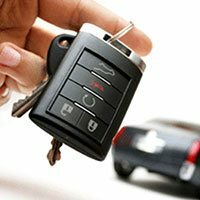 What enables our technicians to offer quality locksmith services is our excellent infrastructure. Our technicians travel in and around Montrose with mobile workshops that are stocked with cutting edge tools and security products to offer the best services. 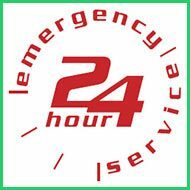 Don’t waste your time attempting to fix your residential lock & key requirements on your own when we are just a phone call away. 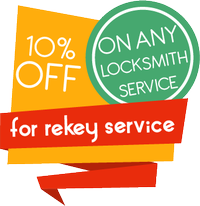 With our wide array of services on offer, you can rest assured of getting the help you need with any of your lock and locksmith issues. 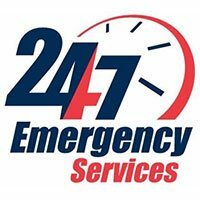 Call us at 818-351-3519 to book our services.